It was an extraordinary day when more than 80 LTA students conferred the title of COSMETOLOGIST by LTA School of Beauty. This convocation event which saw largest gathering of budding professionals coincided with #LTA celebrating its successful completion of 11th year of powering beauty industry by producing world class beauty professionals. 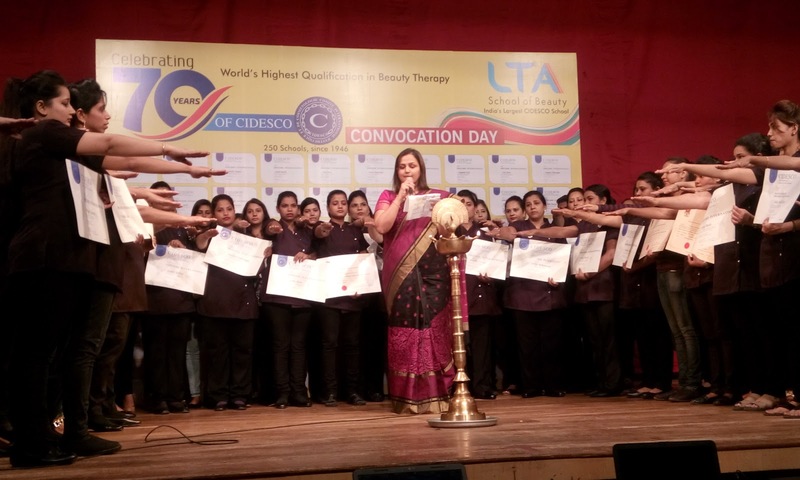 Incidentally in the 11th year of LTA , it became the undisputed leader providing #CIDESCO education in India. One beauty professional in its lifetime career has the potential of beautifying at least 3,00,000 people. One could easily imagine the impact hinders and thousands of beauty professionals would have over the millions whom they would engage with for providing beauty services. 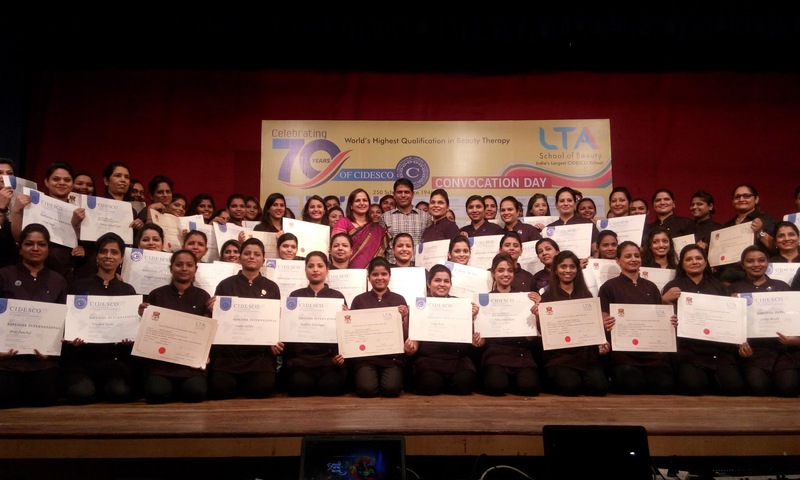 Realising the importance of providing ethical beauty services, the Cosmetologist who graduated from #LTA SCHOOL OF BEAUTY were administered PLEDGE OF ETHICAL SERVICE. ensures ethics of high standard. or service which is not suitable for my clients. I will always put my client's interest before my interest. 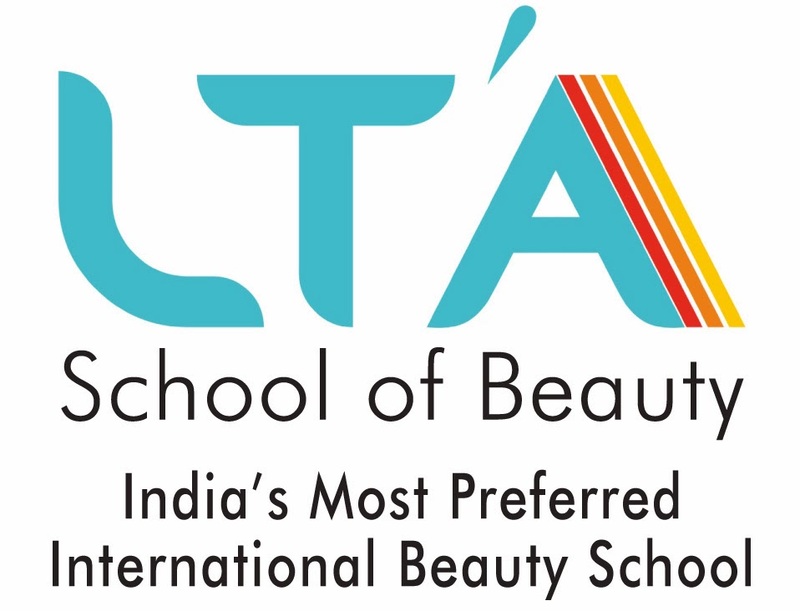 This significant occasion took place on the day when LTA celebrated its 11th anniversary of producing world's finest beauty professionals .